Come experience a truly exceptional facility. 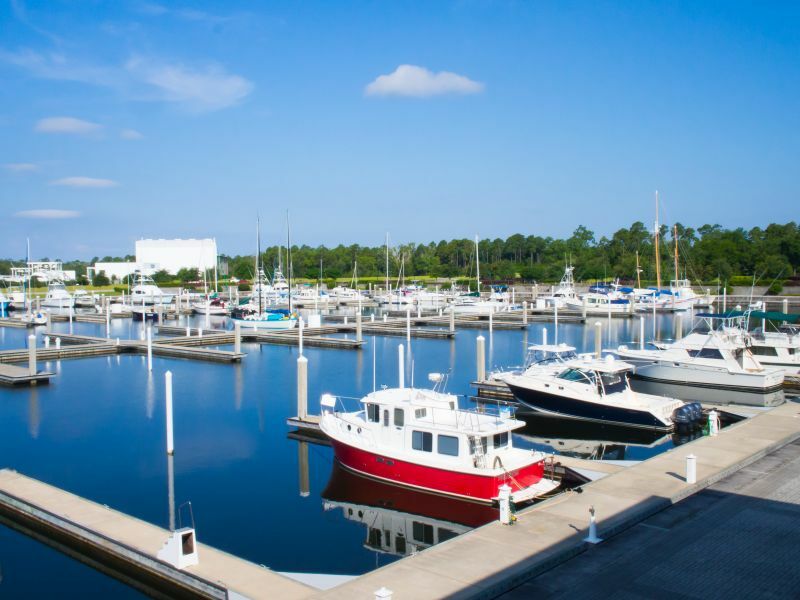 Overlooking the Intracoastal Waterway, Barber Marina provides a serene, premiere home for your vessel. Constructed in 2008, the marina offers 185 wet slips equipped with floating docks for your boat’s added protection. We also offer ample transient dockage that is available for short term stays. Whether you own a sport fisherman or pleasure cruiser, make Barber Marina your new home! 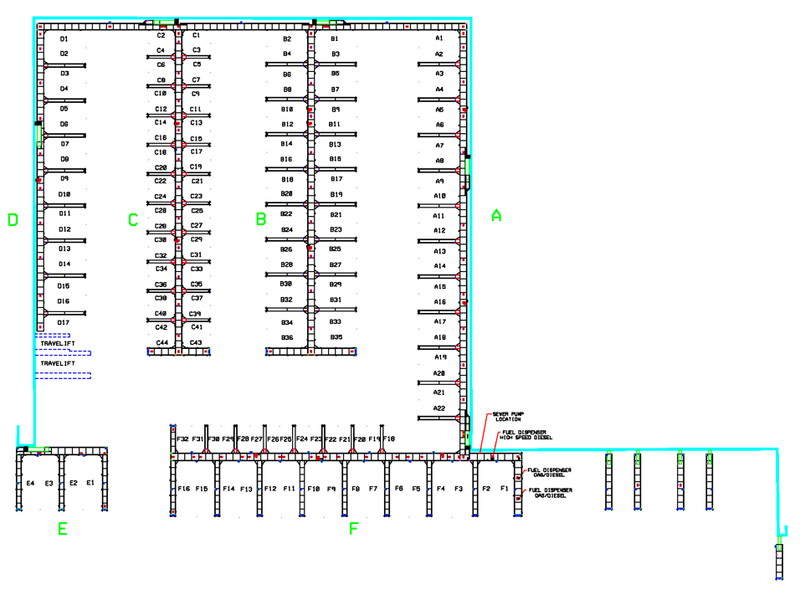 • Concrete floating docks capable of mooring vessels over 100 ft.